Through counseling, support groups, workshops, and classes, CCEC offers opportunities for you to learn, heal, and grow. Whether you are a single adult, teen, family, or couple, CCEC is here for you. Over 33 years ago, Patricia Cooper and Jaclyn Henretig were determined to provide a space where all members of the Santa Barbara community could access quality mental health services, regardless of ability to pay. With generous support from clients who had experienced healing through the work of these gifted and caring therapists, Community Counseling and Education Center was born. Today, CCEC serves as one of the area's most well-respected training centers for graduate students and associate therapists who want to learn the art of process therapy. Under the guidance, training, and direction of Director Mariela Marin, and supervisors Cooper, Henretig, Bowden, Richo, and Van Koppen, trainees and associates in CCEC's Clinical Training Program are positioned to meet a community's deep need. 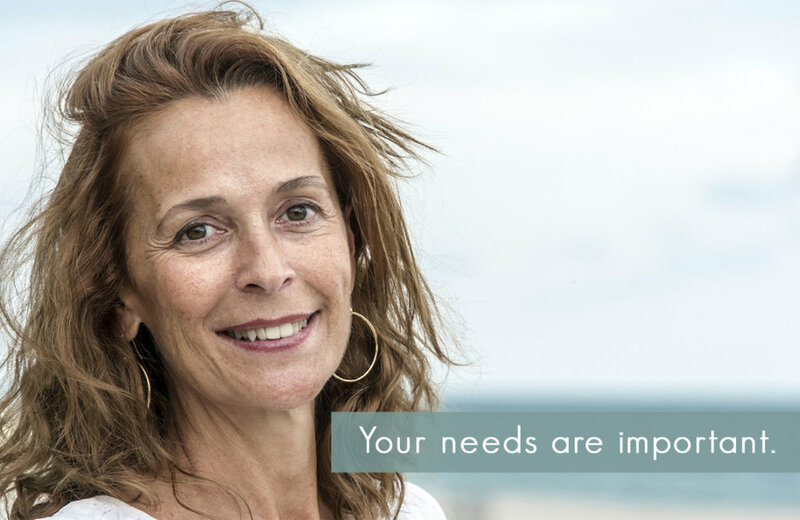 For over 33 years, CCEC's mission has been to provide low-cost counseling to the Santa Barbara community by matching incoming clients to highly skilled trainee and associate therapists in our Clinical Training Program. The work that we do at CCEC attracts the area’s top graduate students and graduate associates, who are guided and advised by some of the most sought-after licensed clinical staff on the Central Coast. There is more than one way to support the work being done at the Center. Give, gab, lazy (acres), and (amazon) smile your way to community improvement by supporting the work we do.